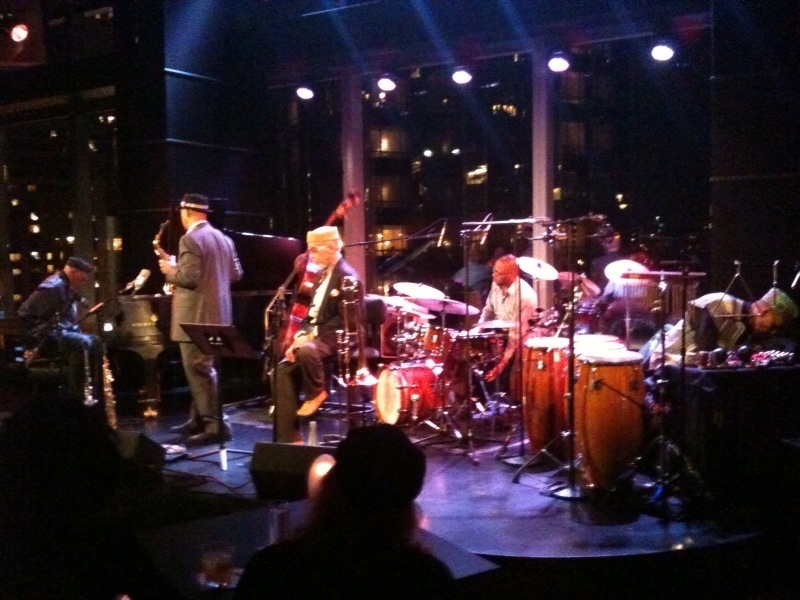 New Guidelines for Marketing Partnerships: Borrow from Jazz Improv | New PR Words - and Music! All good questions and thoughts. Thanks for your comment Bernadette. You are definitely one of the inspirations and role models for the post! I feel totally confident working with Studio B!